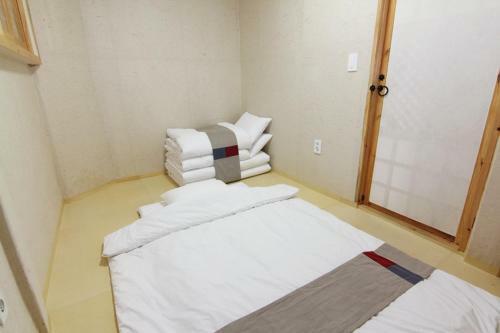 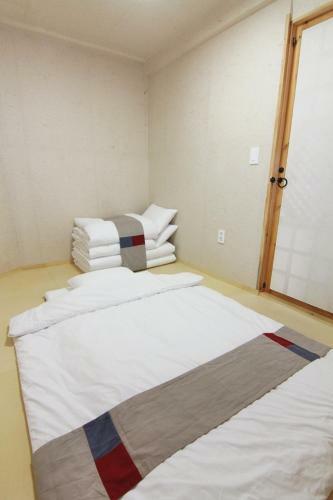 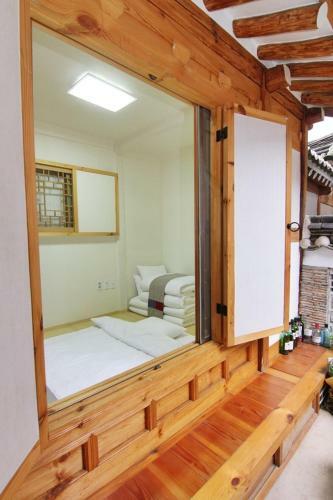 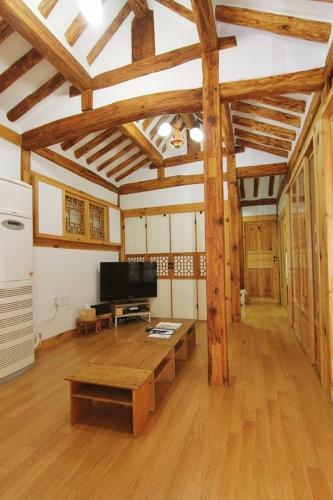 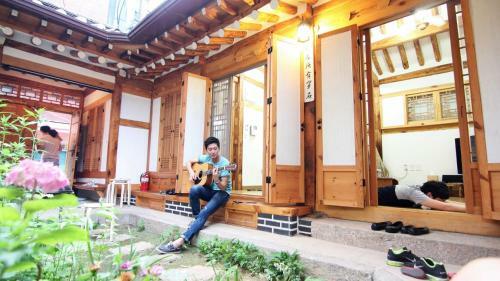 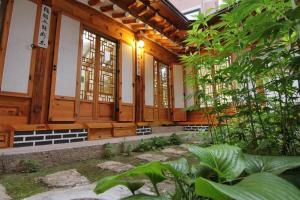 Korean-style rooms feature air conditioning and heated Ondol flooring. 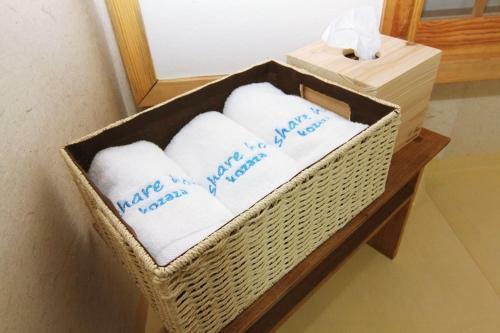 Bathroom facilities are shared, and come with toiletries. 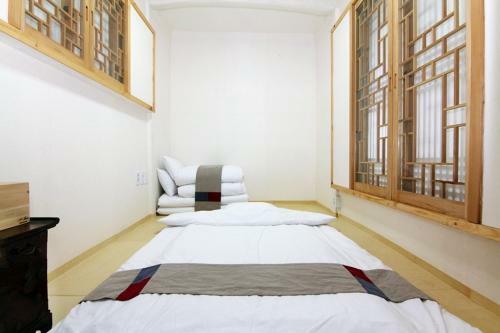 Rooms are fitted with 3 double Korean Yo mattresses for 6 guests. 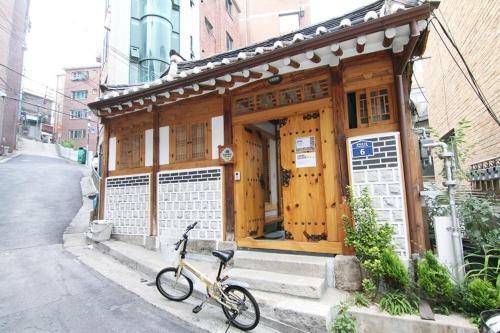 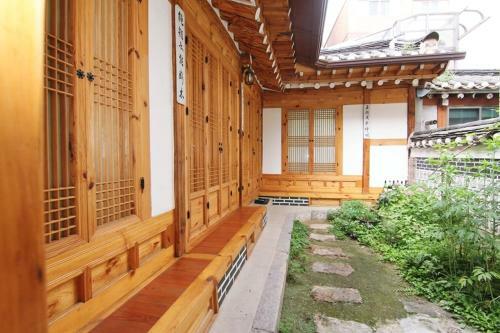 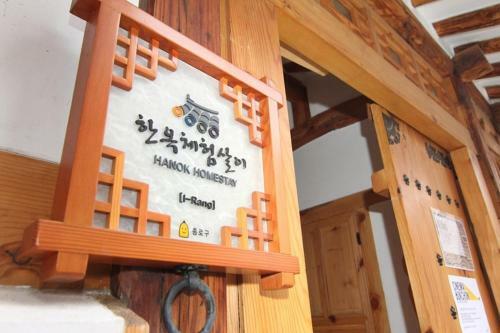 Irang is a traditional Korean house (hanok) situated a 10-minute walk from the Bukchon Hanok Village and an 18-minute walk from the charming street of Insadong. 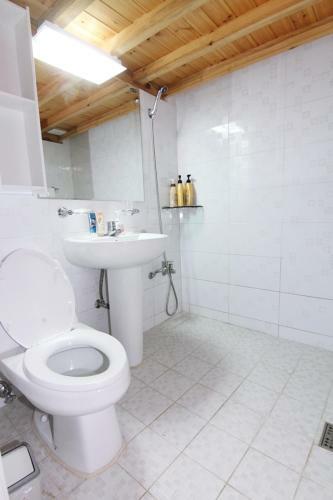 The non-smoking property features free Wi-Fi access. 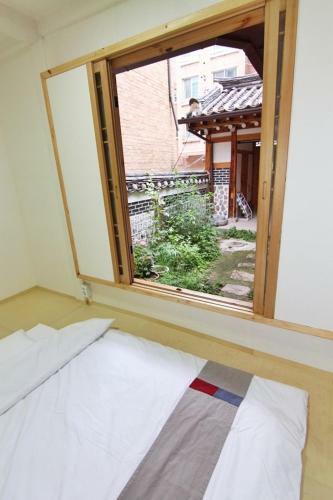 Korean-style rooms feature air conditioning and heated Ondol flooring. 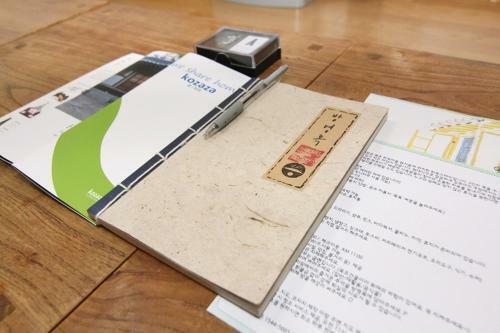 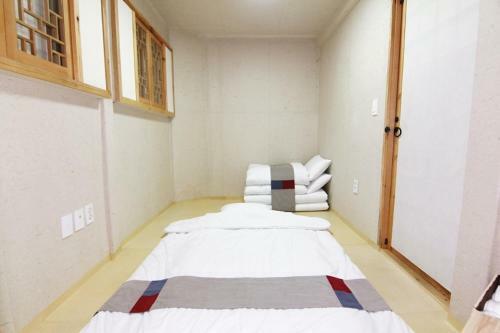 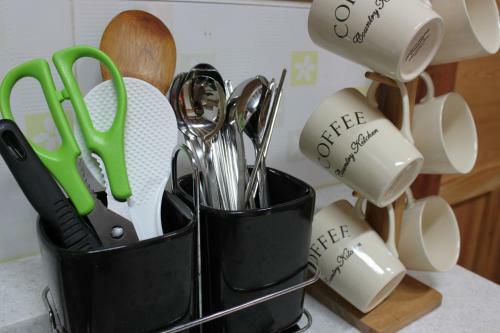 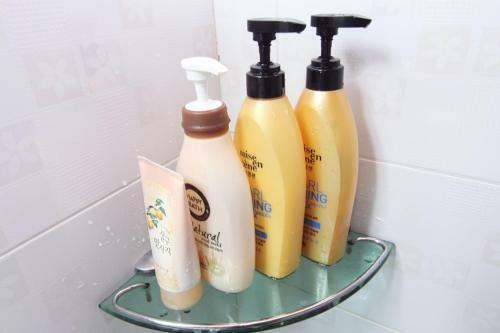 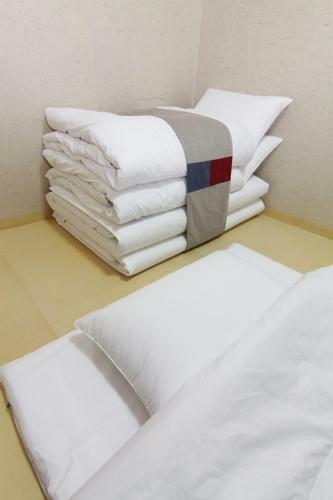 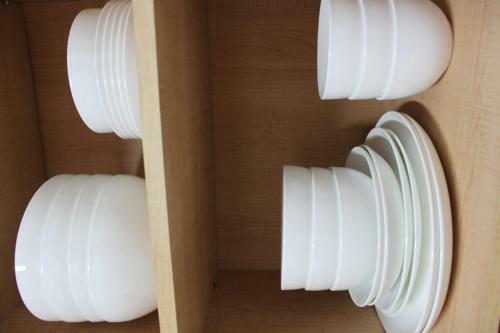 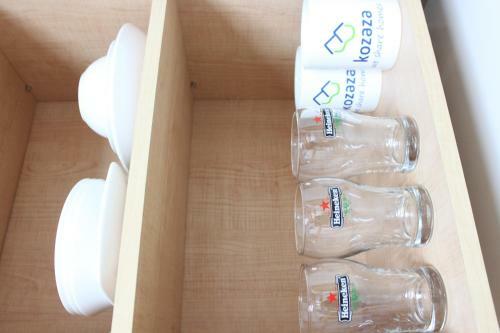 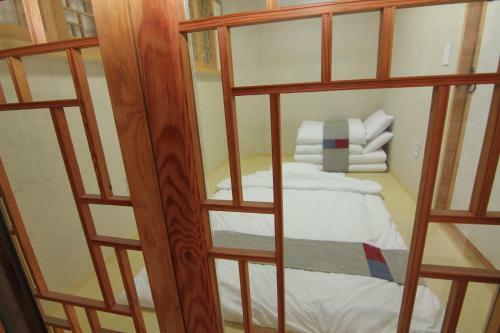 They are fitted with Korean Yo mattresses and shared bathroom facilities with toiletries. 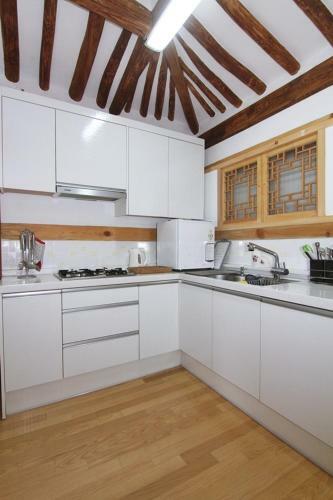 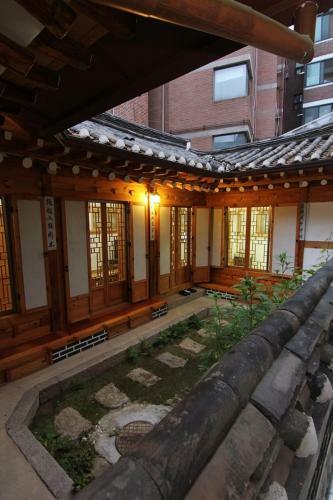 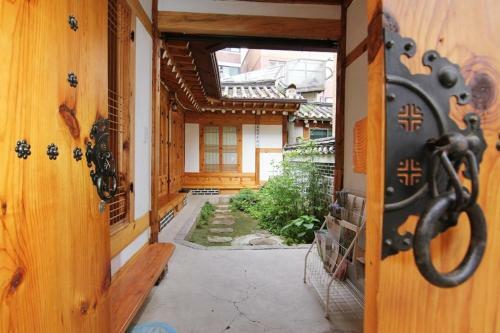 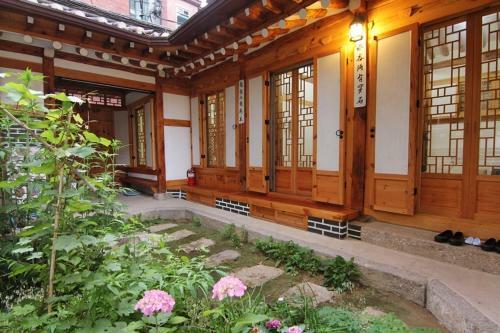 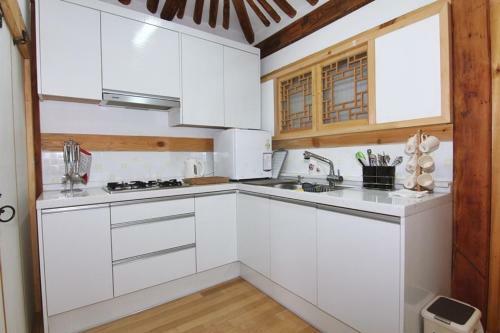 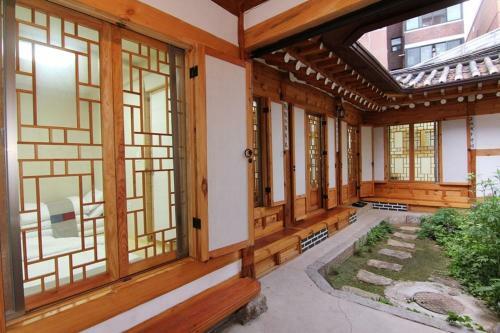 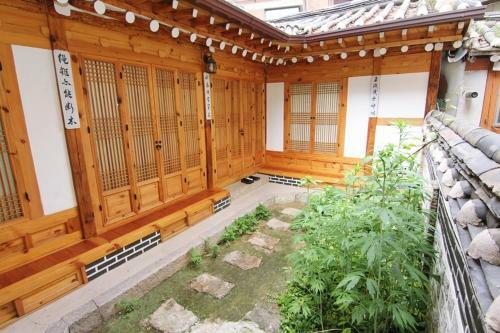 The property is a 12-minute walk away from Anguk Subway Station (Line 3) and about 1.7 km from Gyeongbokgung – the largest of the Five Grand Palaces built in the Joseon dynasty. 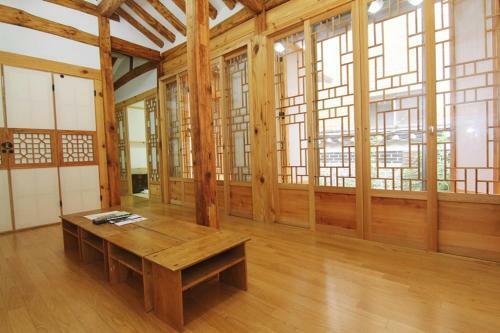 Gimpo International Airport is a 90-minute bus ride away.